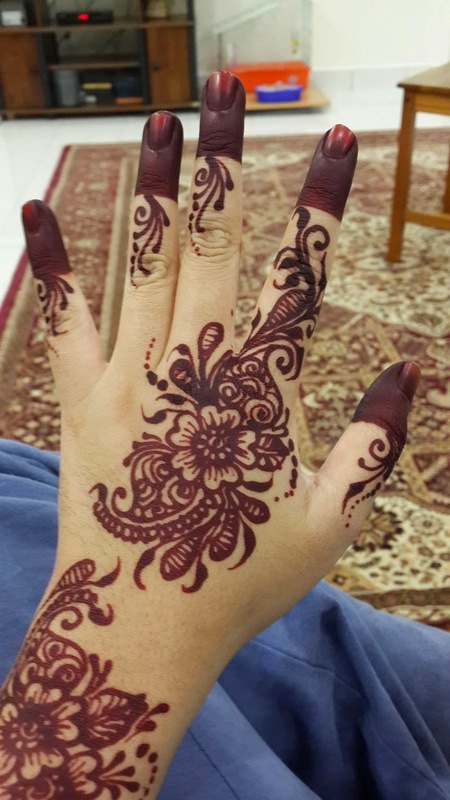 This is my sole review of Norish Henna's henna/bridal inai services. This is also based on my own experience. 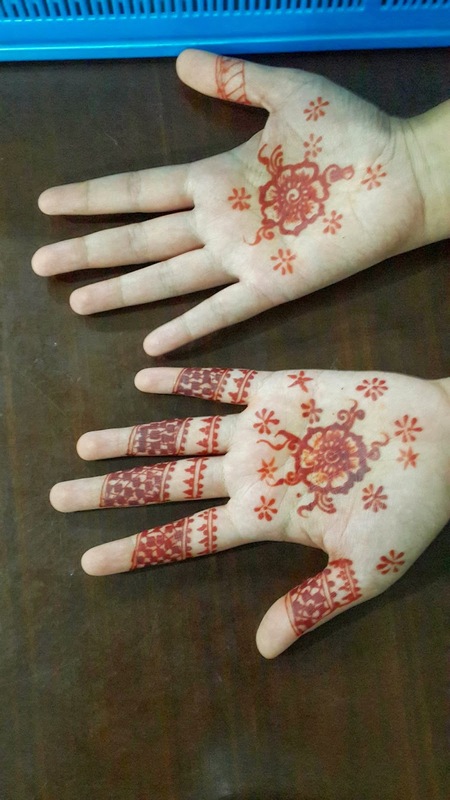 On the eve of my solemnisation, I had acquired bridal henna services from Norish Henna. 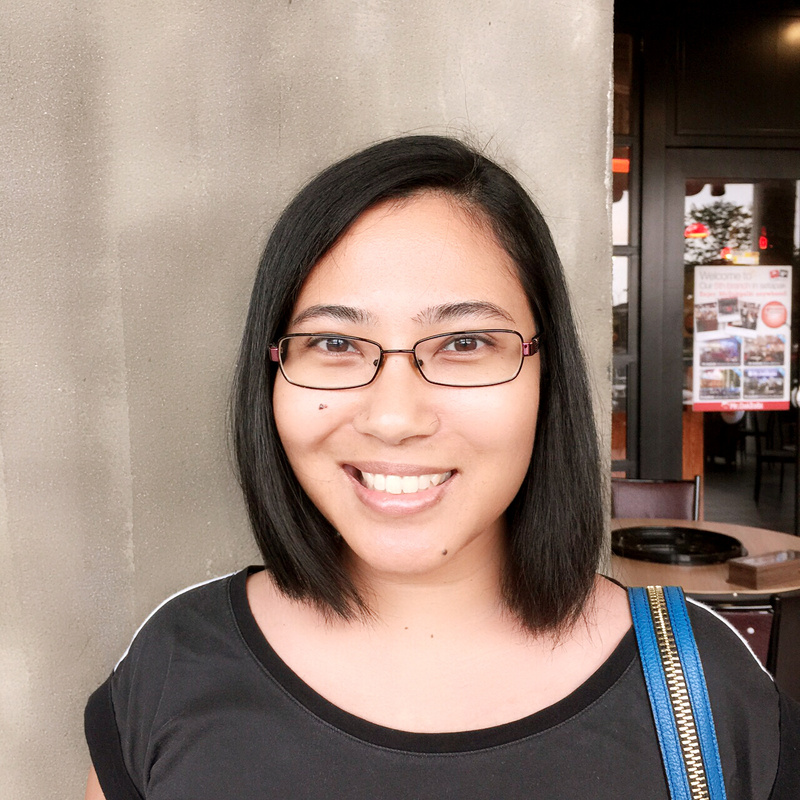 Her drawings were skilled and refined and I like her professional approach in dealing with her clients. Alhamdulillah, many commented how beautiful her designs were and I too was happy to promote her when many family and friends asked for her number. Two weeks on and two days before the groom's reception, I decided to touch up and have another henna session. Unfortunately, Norish herself was busy so she offered to send one of her assistants and I gladly accepted. However, haiz, all I can is that I was truly dissapointed. Her lines were messy and not refined, the flowers were drawn in thick lines, some patterns looked like small penises and when I requested it to be amended, it looked like there was a fireworks expo on my left palm. I tolerated it until she started drawing on my right palm. Oh gosh...that's when I asked her to stop. 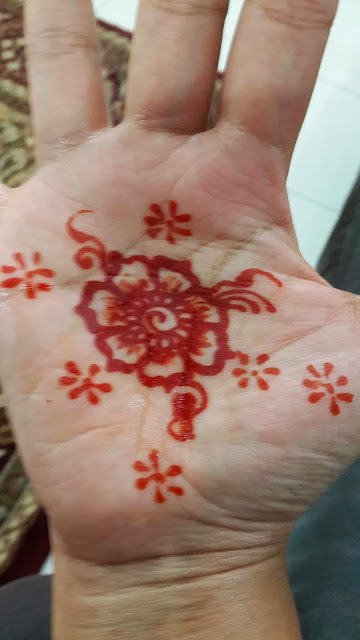 The flower drawn was even worst than that on my left palm. Now, im left hanging with incomplete and shoddy henna work. After kindly showing them the way out, I was running to the sink and jumping about like a child, panic at the thought of my upcoming merenjis ceremony. The VVIPs are gonna have full view of my palms. My sis googled for info and rushed out to buy lemons. 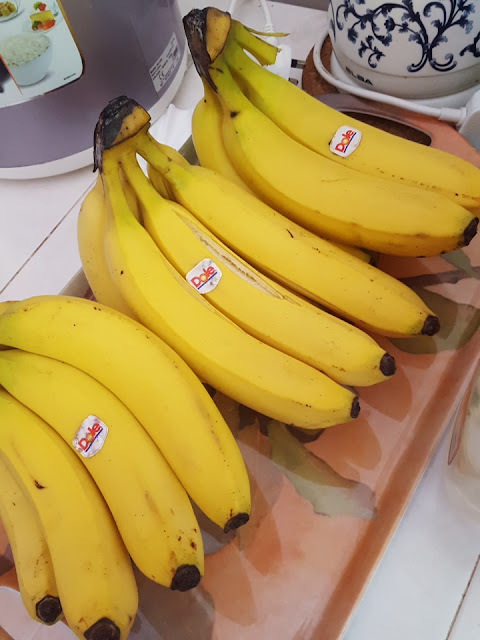 Online it stated that I should rinse it with lemon and scrub it with salt. While waiting for my sis, I was already crying over the sink whilst scrubbing my hands with the lemon dish soap. My husband who was sleeping upstairs came rushing to calm my nerves. When my sis got home with the lemons, he was even afraid on how I was slicing the lemons in my panic state. He was scared that in my panic I would injure myself in some way. 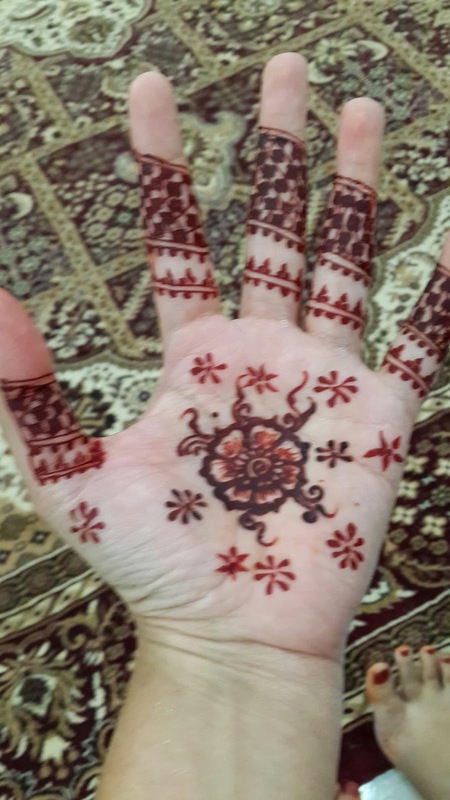 After a while, I gave up on the lemons and started calling up after all other bridal henna services. Unfortunately, most are fully booked being it is peak wedding season. Norish did call later to apologise but regretfully could not come as she is away for personal reasons. Again, she was professional about it. On the other hand, she did point out maybe its based on personal tastes etc. My retort would have been maybe your other clients did not get your services beforehand and had acquired your assistants' henna work straight away hence no comparison or benchmark to base their work upon. I was just kind enough and too keen in not prolonging the matter over the phone without actual recourse. Overall, after tonight's experience, I would say get Norish henna services cos' undeniably she's awesome. However, if she's busy, maybe try others cos' I would give a big NO NO to her crew. Get the master/sifu herself. 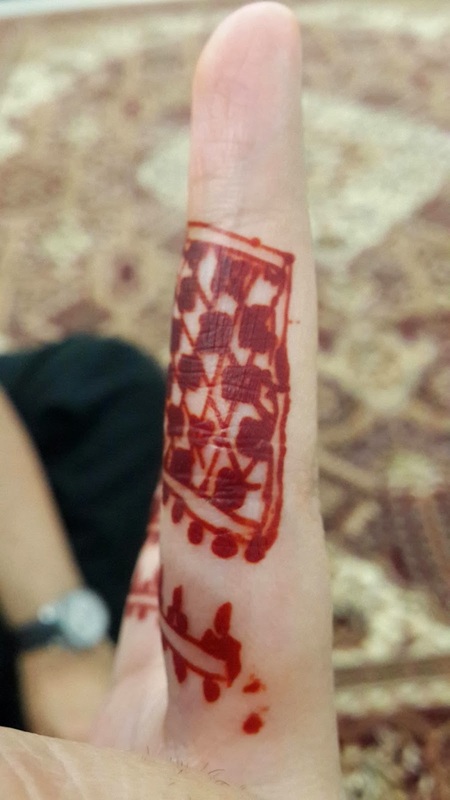 The others need to refine their henna skills further. p.s. 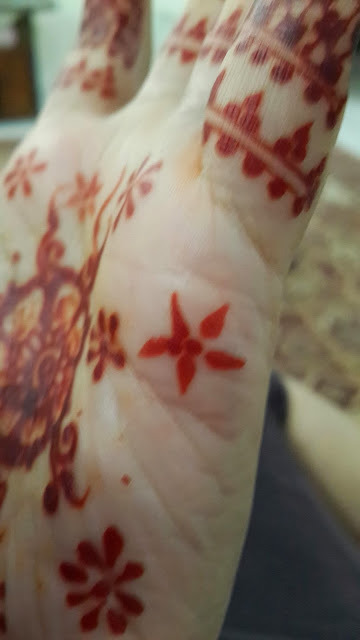 In the course of trying to get other bridal henna services, I was informed lemon does not help in getting the henna off. In fact, it brightens the colour even more. Gulp. Hubby overheard my telephone conversation and laughed.